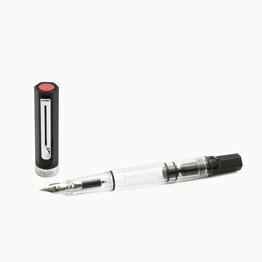 Piston Filler Fountain pen. 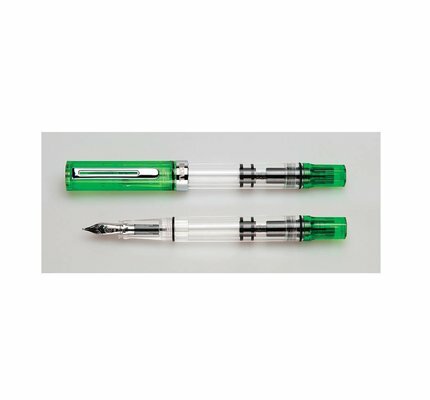 Simply unscrew the end cap, dip into ink, screw back the end cap, and your done! Ready to write!! 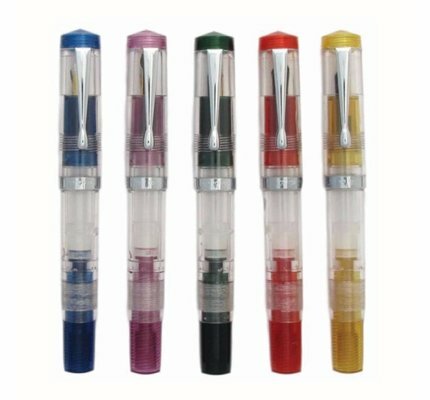 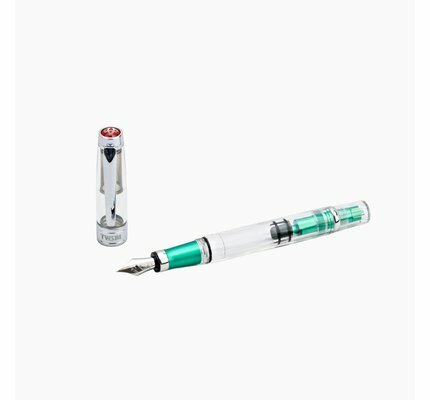 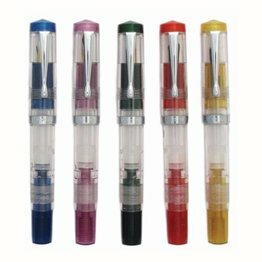 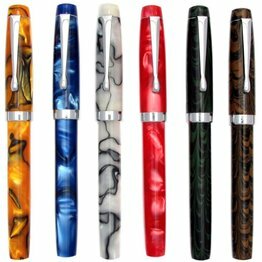 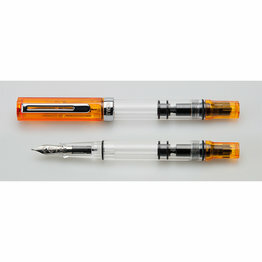 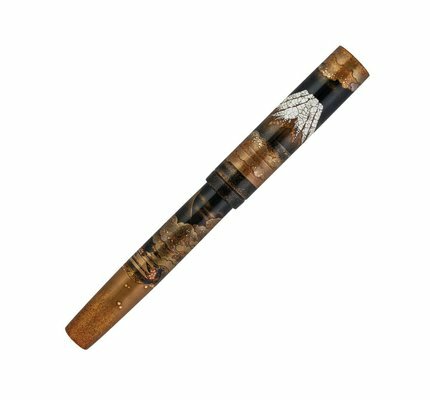 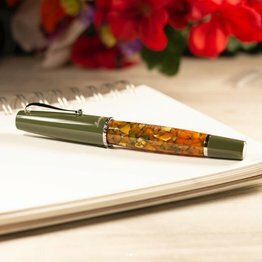 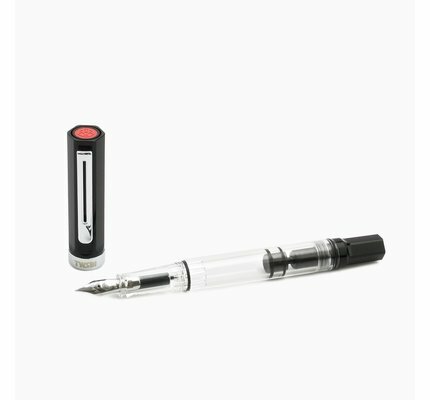 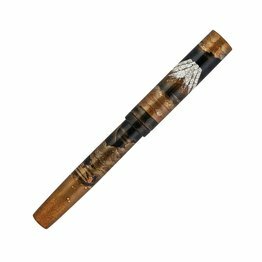 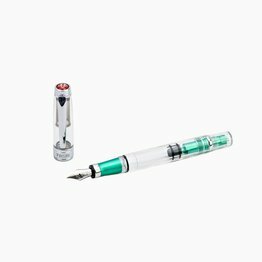 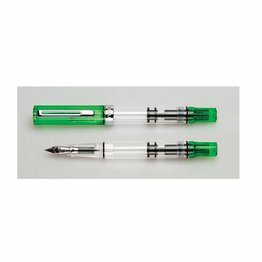 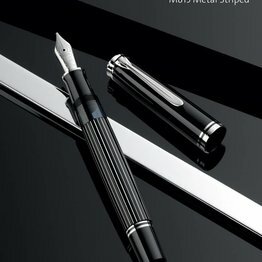 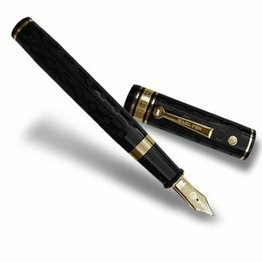 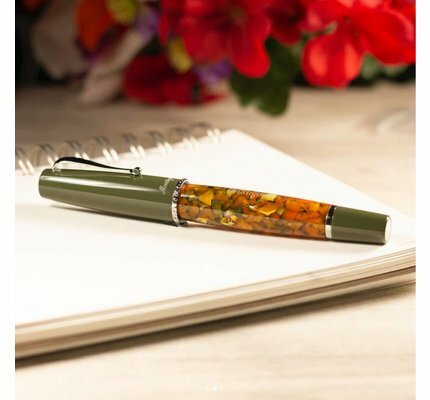 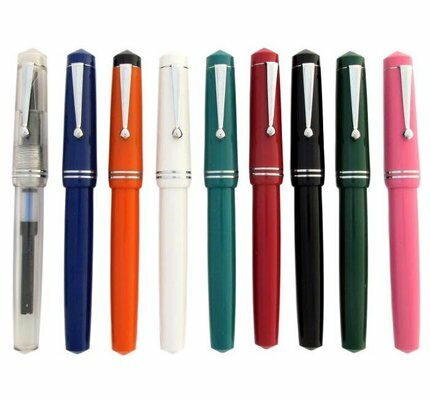 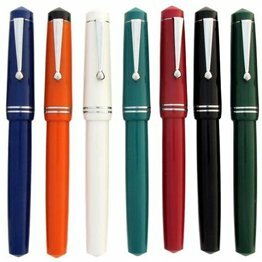 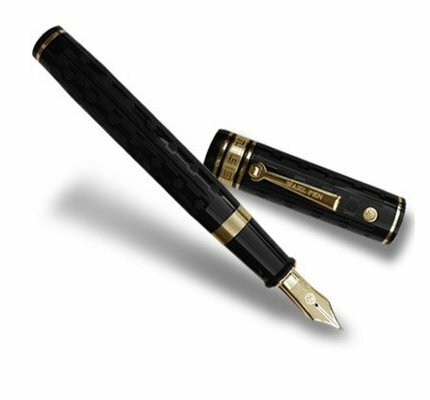 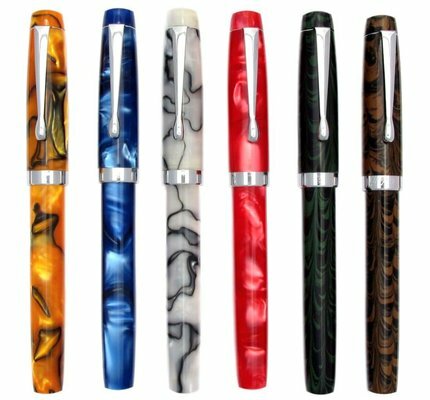 The FPR Himalaya Fountain Pen is available in both acrylic and ebonite. 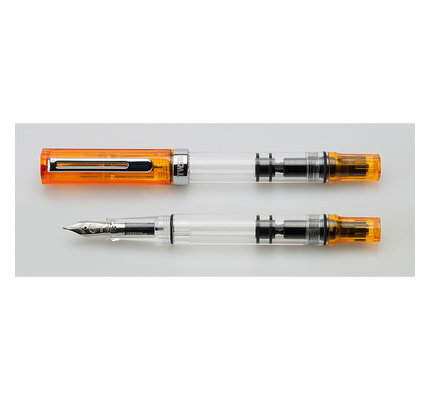 It can be fully disassembled for maintenance, and it is compatible with all of our FPR #5.5 nibs. 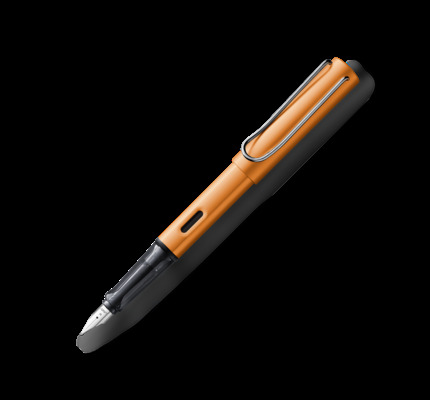 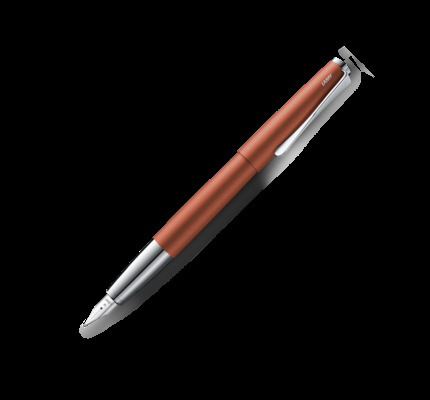 Check out our flex nib option or customize it with any of our 6 nib designs. 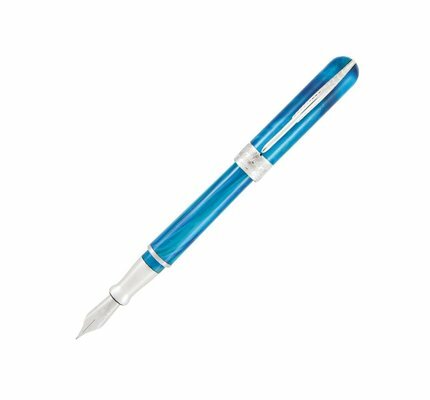 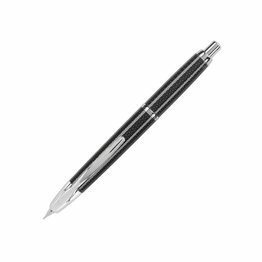 The FPR Darjeeling Fountain Pen features our swappable #6 nib units in chrome finish and can be used with a cartridge, converter, or as an eyedropper filled pen. 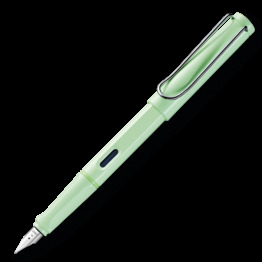 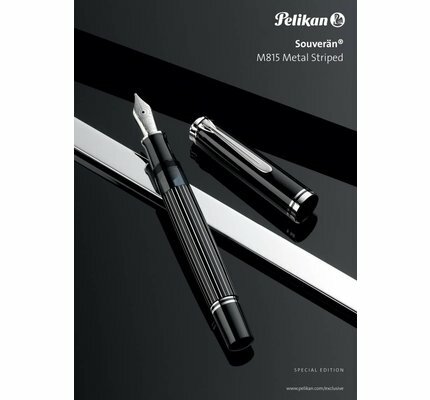 The pen can be fully disassembled for cleaning and maintenance. 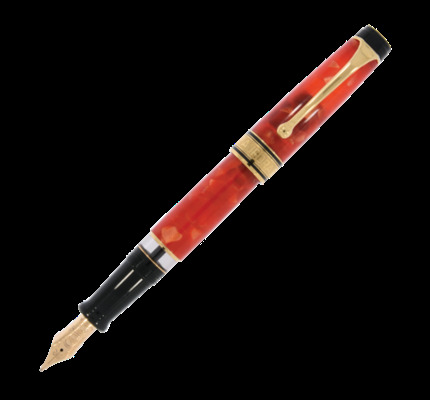 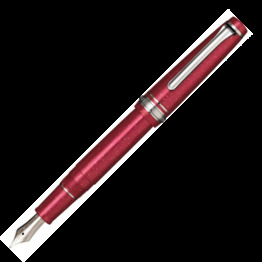 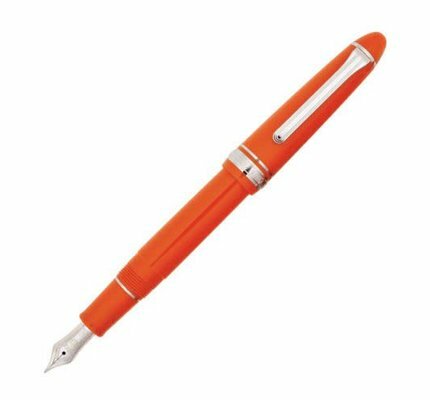 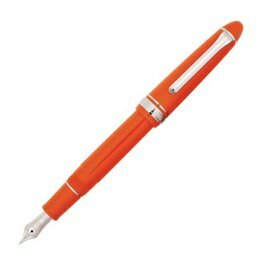 Available for on-line purchase at Dromgooles, the Aurora Option 365 Coral Red Fountain Pen, is Aurora's newest limited edition in the series. 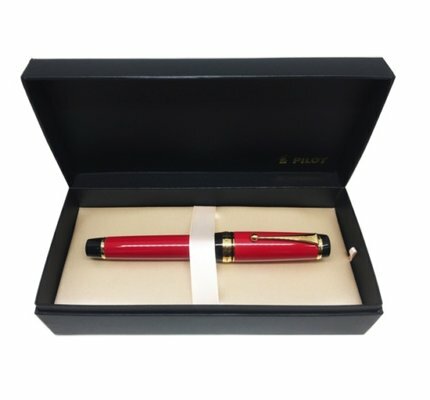 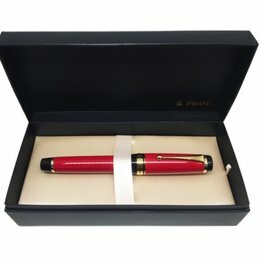 Pilot Custom Urushi Red Fountain Pen features a two-tone 18k nib.